We looked at the top 1 BBQ Grills and dug through the reviews from 6 of the most popular review sites including BestReviews, The Spruce Eats, Top Ten Reviews, Wired, Simply Meat Smoking, Consumer Reports and more. Through this analysis, we've determined the best BBQ Grill you should buy. 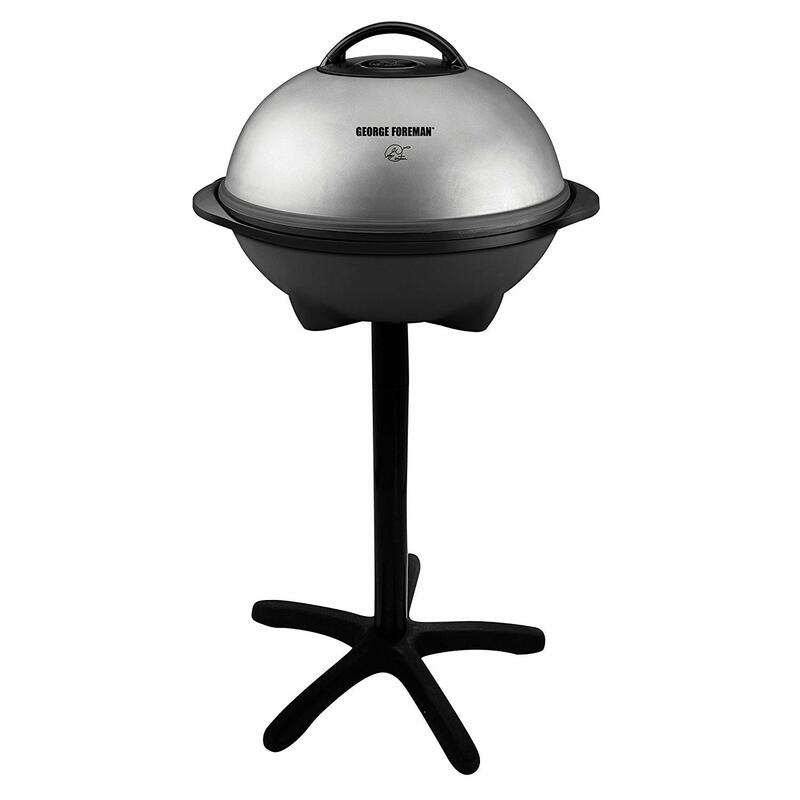 In our analysis of 50 expert reviews, the Weber Weber Stephen Company Liquid Propane Grill placed 6th when we looked at the top 7 products in the category. For the full ranking, see below. Side burner a great addition for cooking extra dishes. All the bells and whistles you could want: illuminated knobs, hanging storage, tuck-away warming rack. The Genesis II LX's flexibility in cooking different food types contributes to the best grilling experience in our review. A big, beefy grill with quality components that will likely withstand years of use. This sturdy midsize grill is an impressive cooker, earning top ratings for even heat over the entire cooking surface-which is on the large end of the midsize category-and scoring well for indirect cooking, rapid preheat times, and a broad temperature range. It's on the high end, price-wise, but includes extras like a fold-down warming rack, side burner, and fuel gauge-plus a 10-year warranty on the burners. Assembly takes a while and requires 2 people. Expensive. Some complaints about side burner. The only con with this series is the maximum heat output, which is comparatively low. To use natural gas with this grill, you must purchase a variant of the model instead of using a conversion kit. Seemingly untested by Weber, this grill struggles to nail the grilling fundamentals. At a whopping $1,400 (and up), it’s almost impossible to make a strong case for this grill. This grill doesn't quite grill as hot as others in Webers range and no sear burners. The GS4 High Performance Grilling System sets a new standard in the world of backyard cuisine, and lands the Genesis II LX in a class of its own. This innovative grilling system is based on over 30 years of grilling experience, culinary expertise, and most importantly, avidly considering the wants and needs of the people who matter most – the grilling community. Each component of GS4 was uniquely designed for ease-of-use and to provide an unequaled satisfaction to your backyard grilling experience. Promising burners that are ensured to ignite every time, smoke infused food that grills evenly and consistently regardless of where it’s placed on the cooking grate, and hassle free cleanup; you are able to focus on what it’s is all about – bringing people together around the grill. The GS4 grilling system is composed of four key components: The Infinity Ignition, High Performance Burners, Flavorizer Bars, and Grease Management System. These components ensure that every aspect of your grilling experience is easy and reliable; from the moment the burners are lit to the general maintenance of your grill. And together, create the strongest grilling engine within this Genesis II LX grill.